Kenneth Jay Lane is the King of Costume for good reason. His Capri earrings in Spring colors have been a top seller for two seasons! 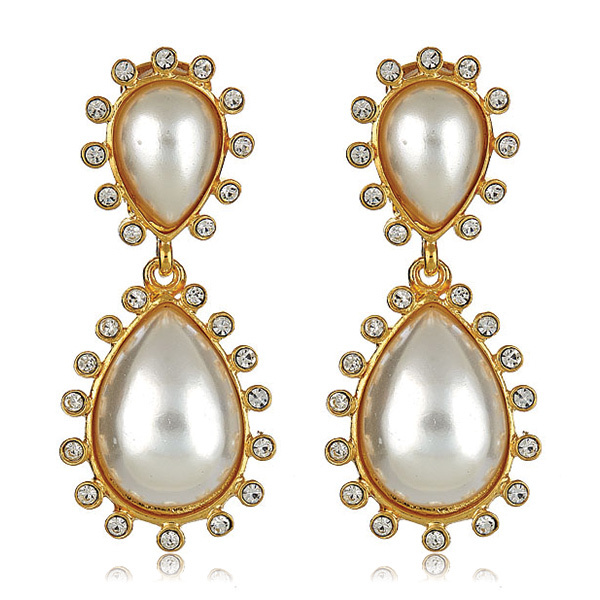 Now this gorgeous earring is available in Pearl. This makes for the perfect Ladylike statement earring!